Hi, thanks for visiting. I’ve lived in Brooklyn for awhile now — from Bath Beach to Park Slope to Cobble Hill to Crown Heights — before ending up here in Bed Stuy. I’ve also written about this borough — its real estate, architecture and development — for many years. 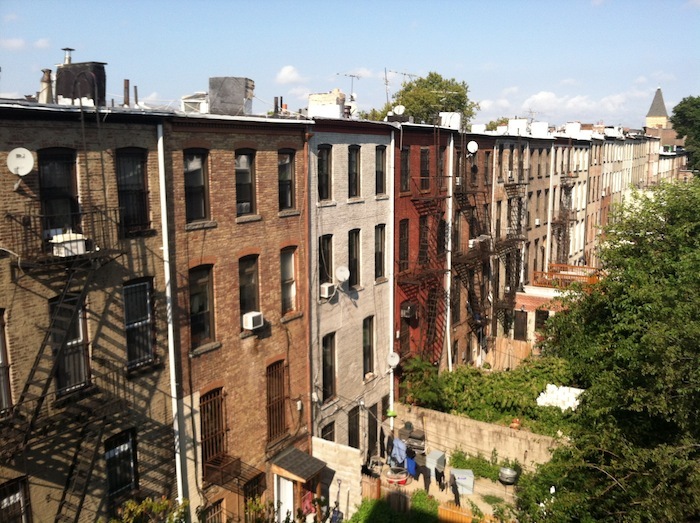 At Bed Stuy Blog, the goal is to do all of those things right here in the neighborhood. Have an idea for the site? Please contact me. And stay updated with all the posts by following Bed Stuy Blog on Facebook.